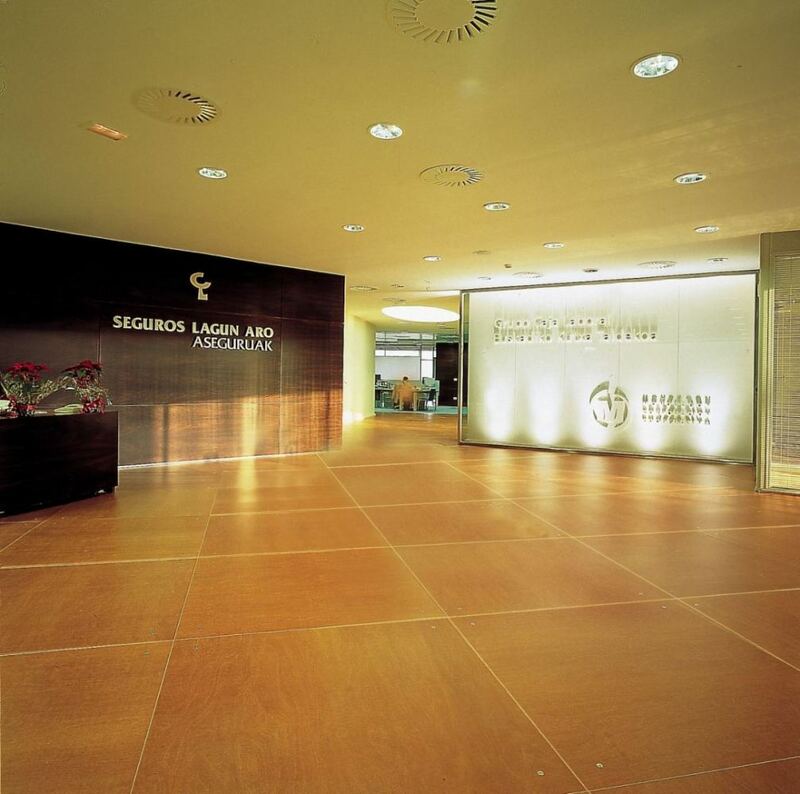 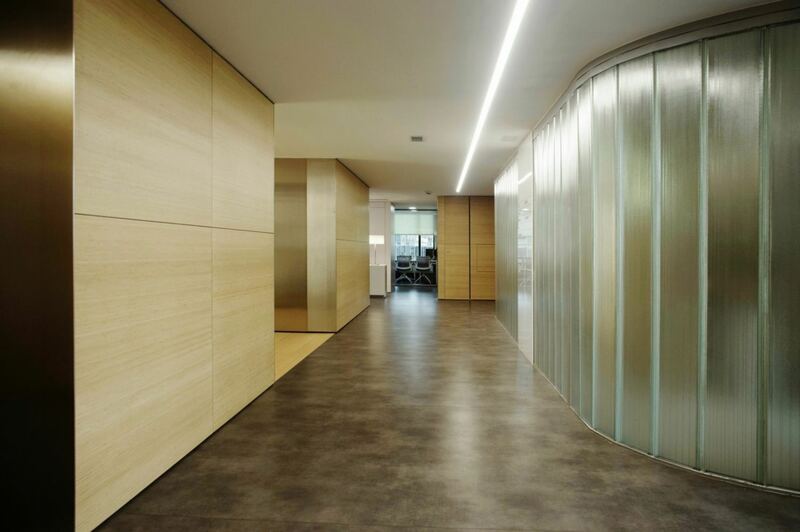 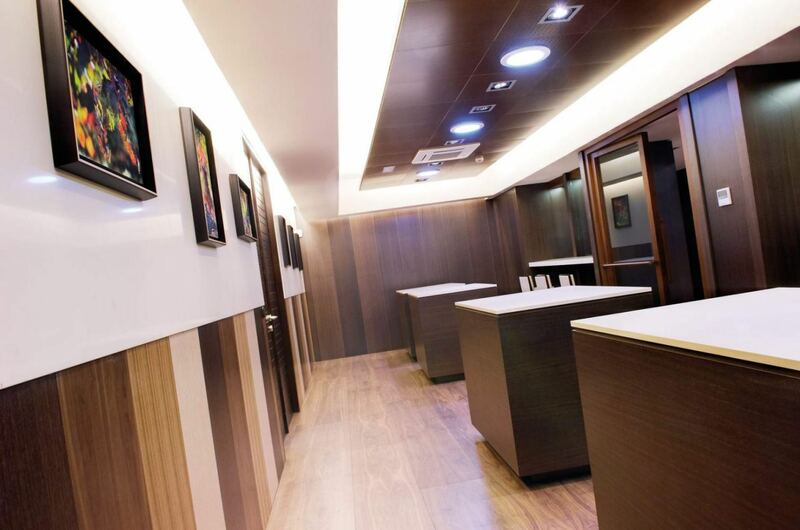 Spanish company Prodema is one of the leading manufacturers of materials with natural wood veneers for interior surfaces. 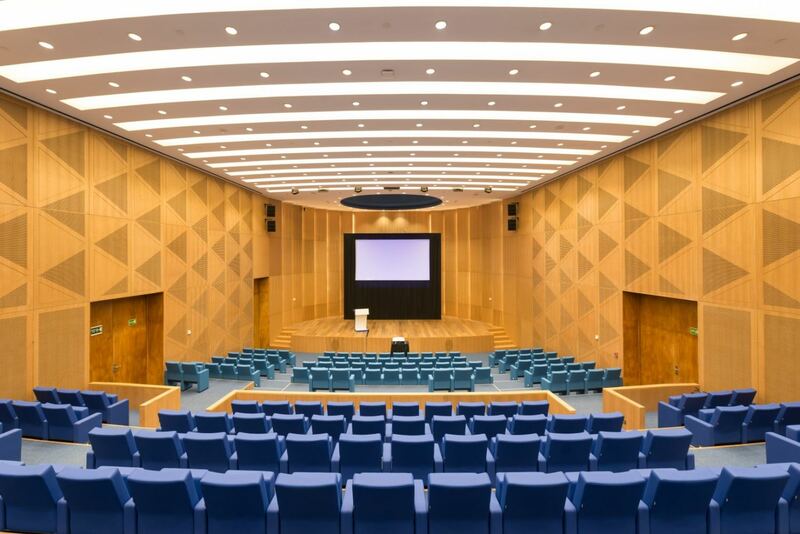 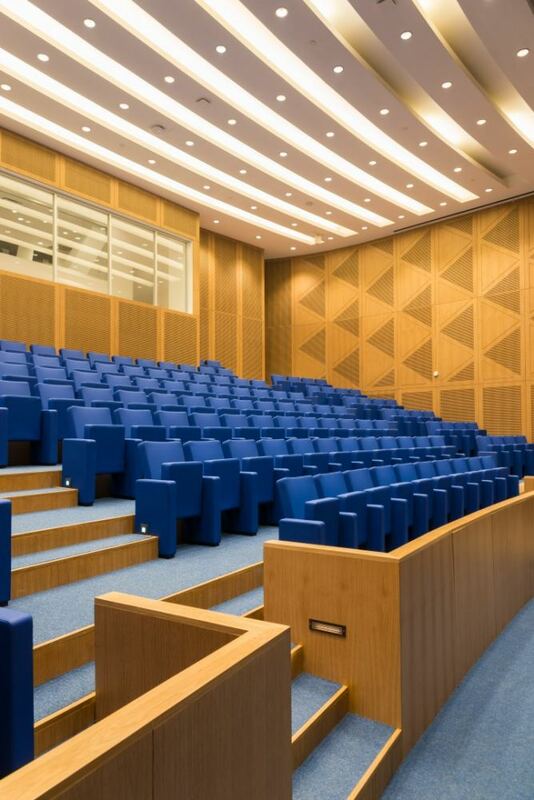 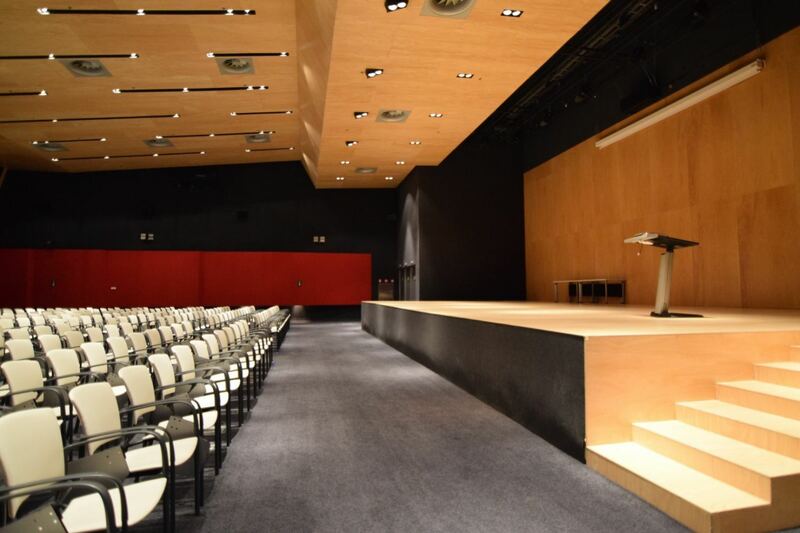 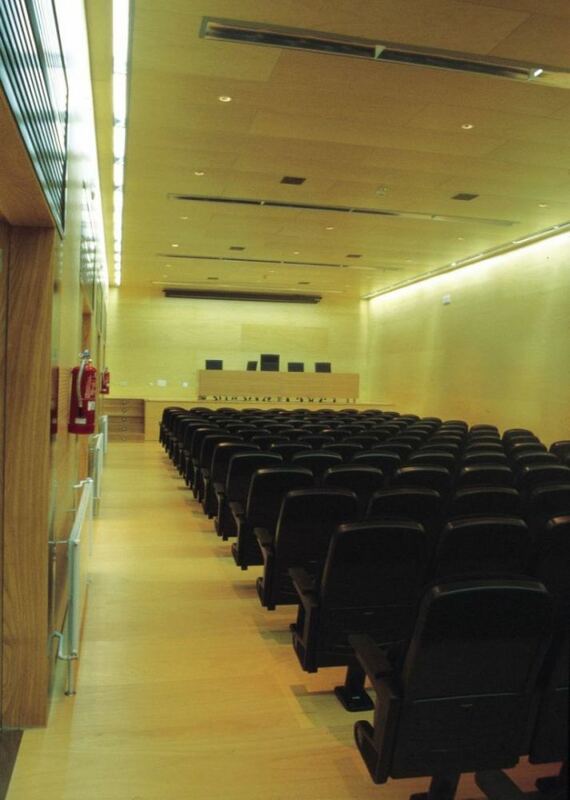 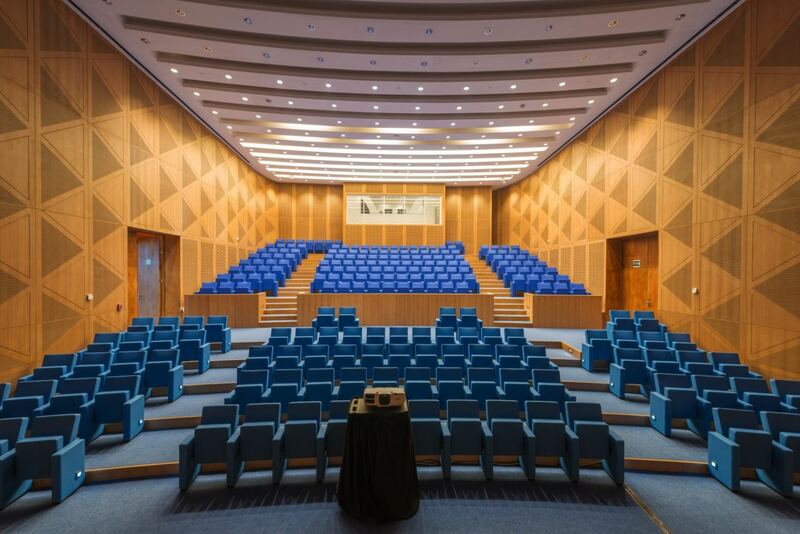 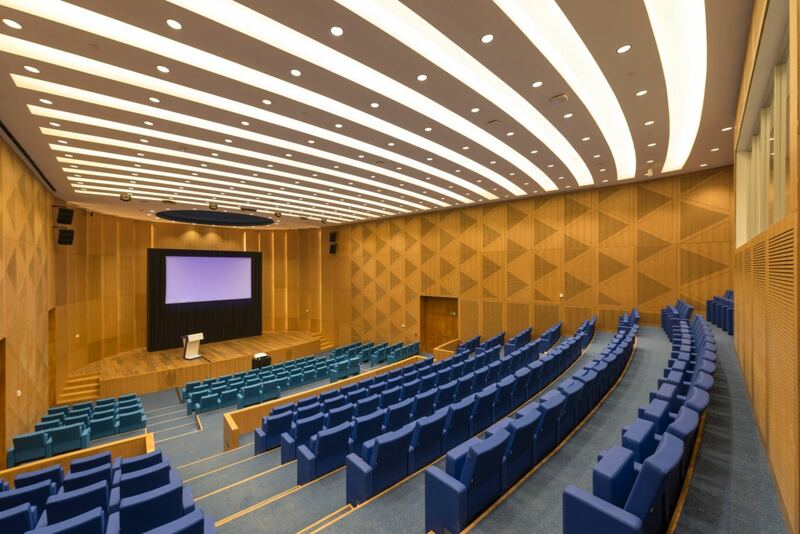 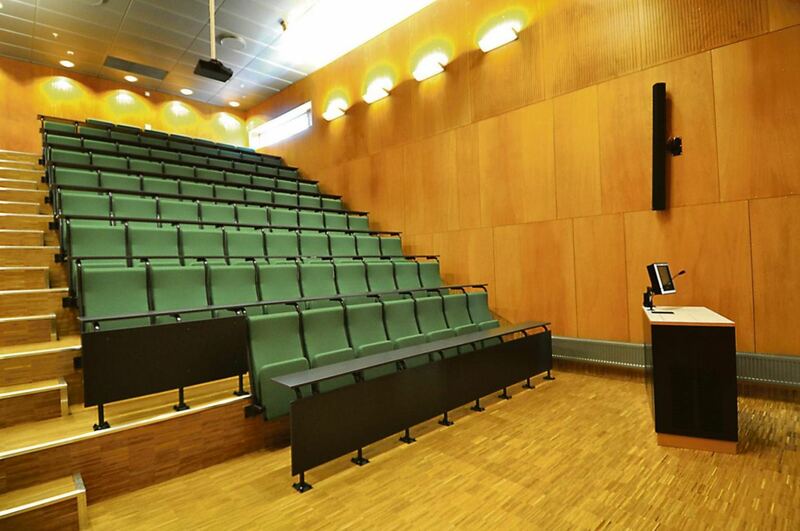 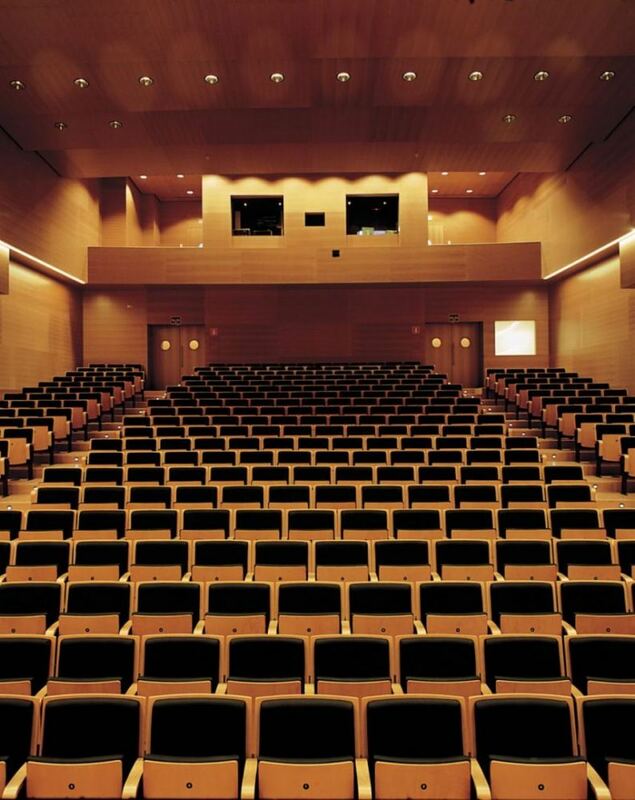 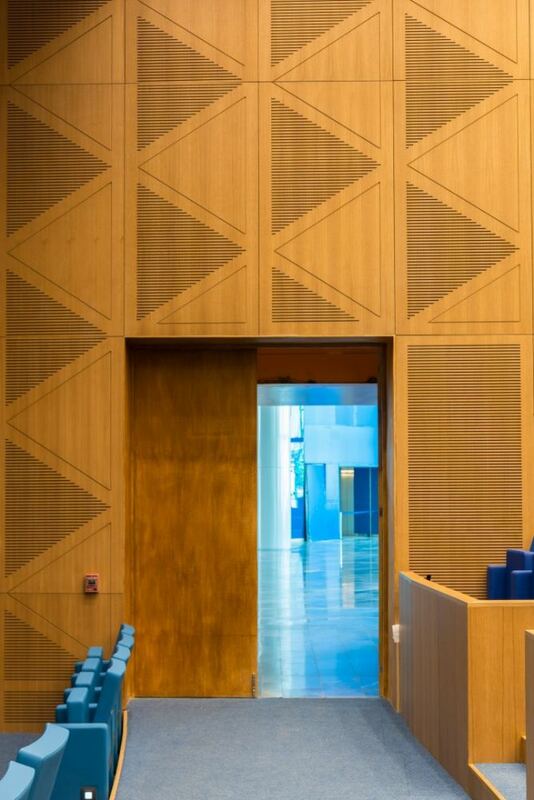 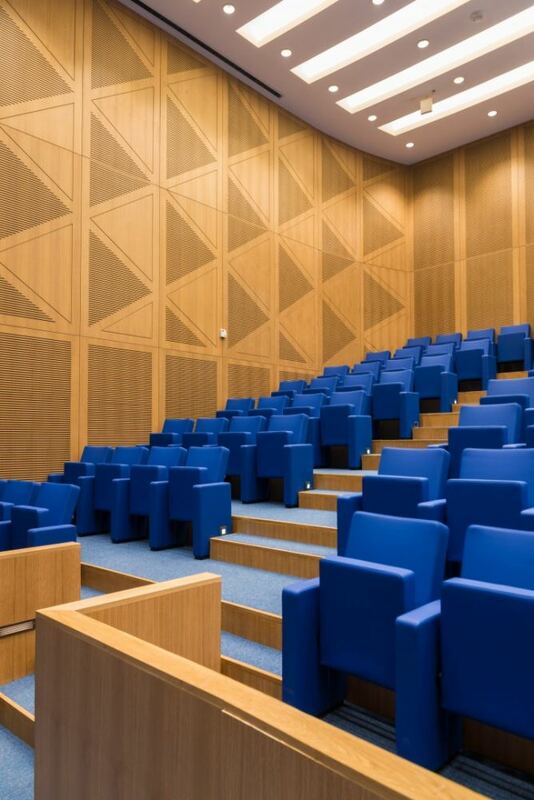 AUDITORIUM – walls and ceilings, for acoustically sensitive spaces – with or without perforations. 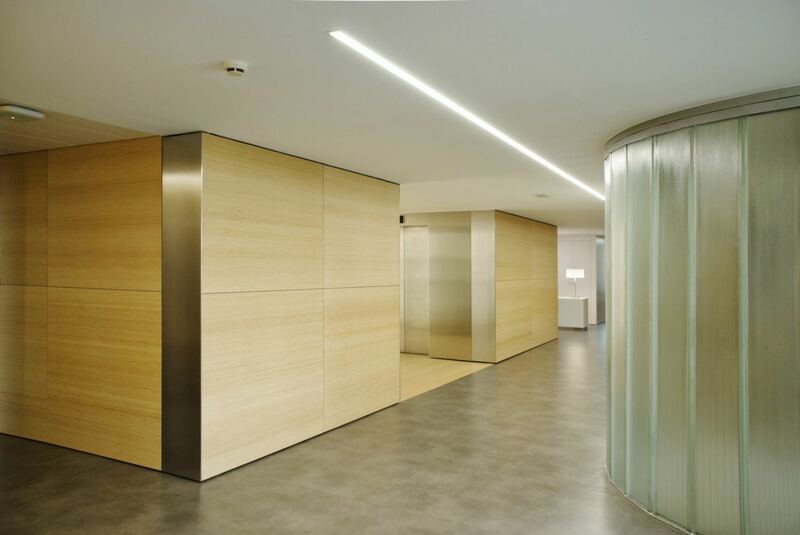 Panels have MDF internal core covered with a natural wood veneer that is specially treated to ensure maximum resistance. 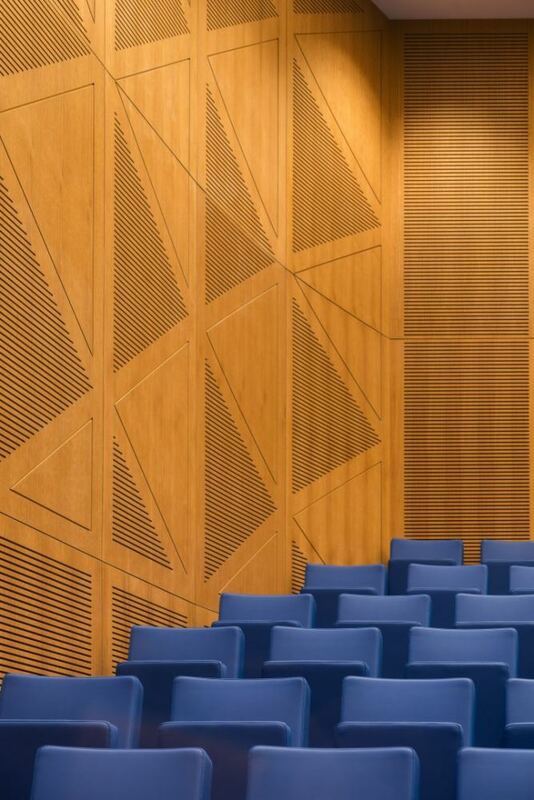 Walls and ceilings, for acoustically sensitive spaces. 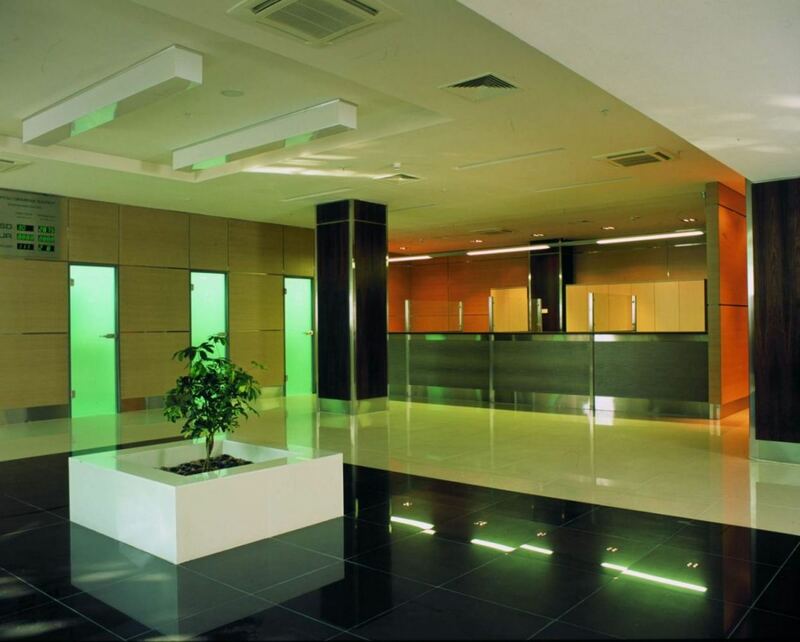 The product can also be used for radiator grills and ventilation openings. 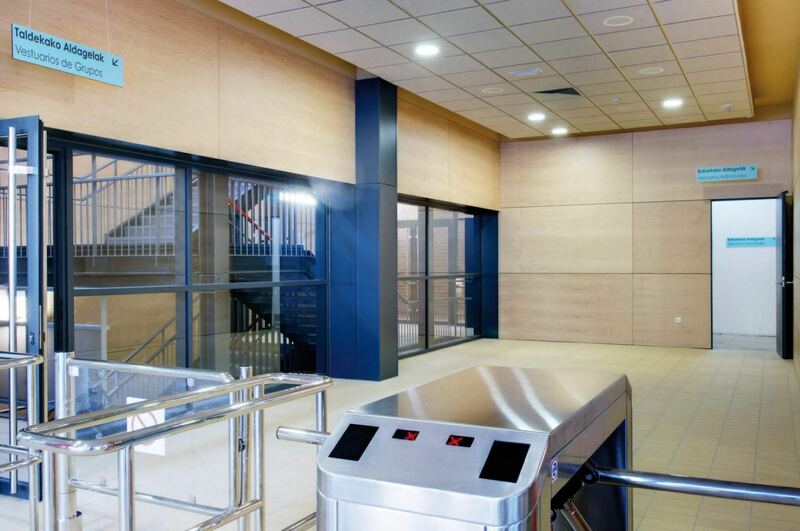 The standard dimensions of panels without perforation: 2440х1220 mm. 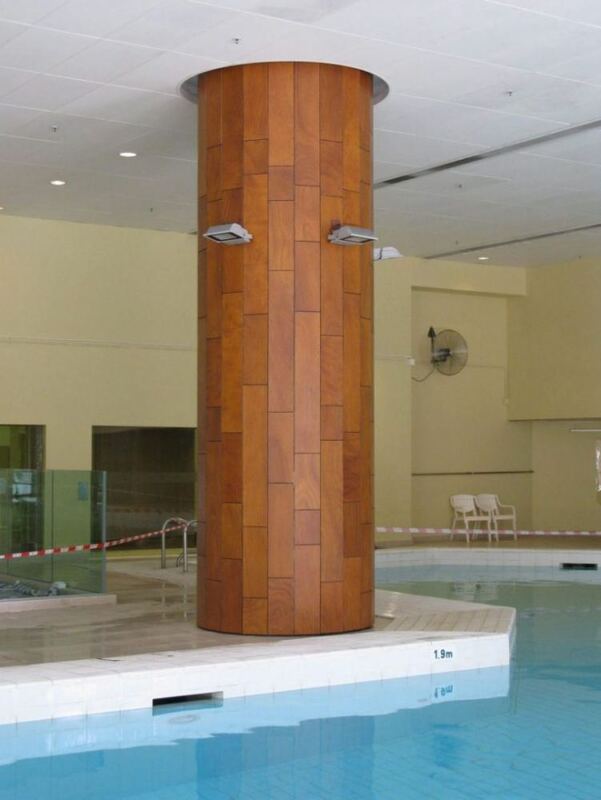 Dimensions of panels with perforation: 2440х1220 mm, 1200х1200 mm., 1220х600 mm. 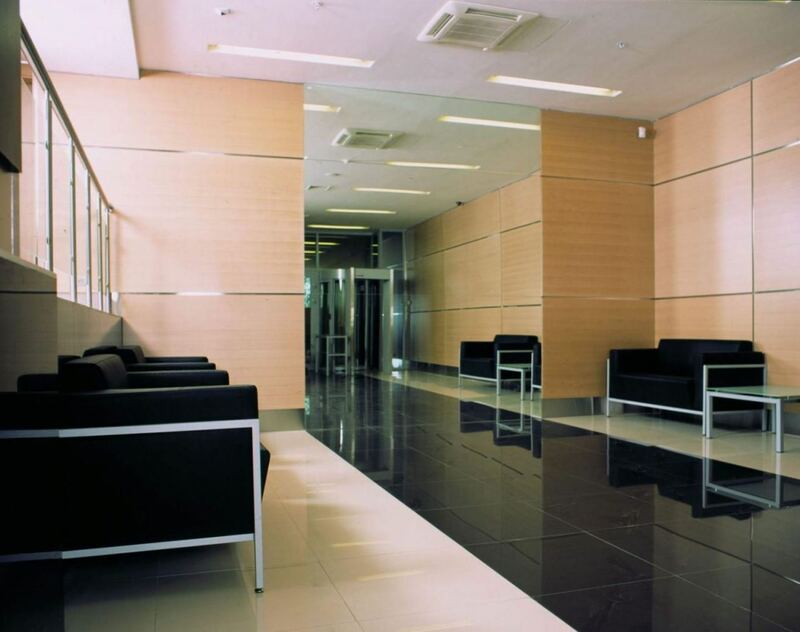 and 600х600 mm. 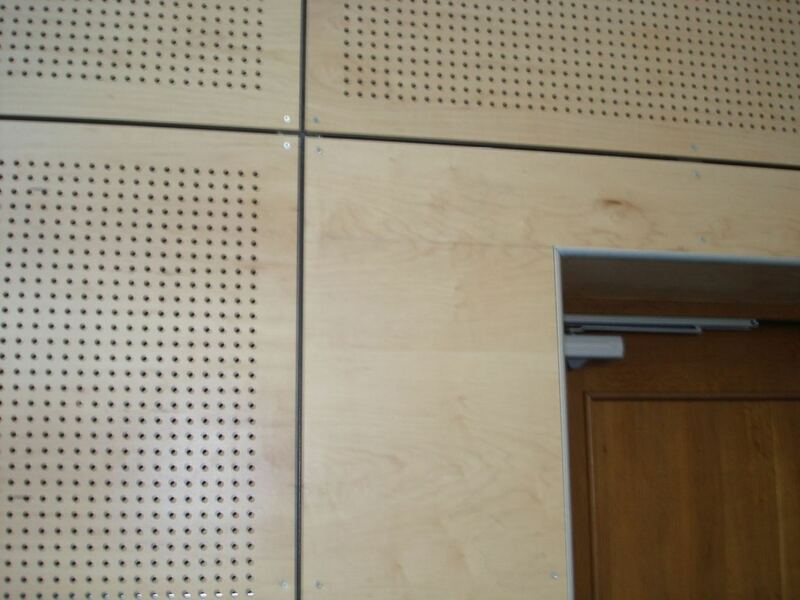 Panel thicknesses – 12 or 18 mm. 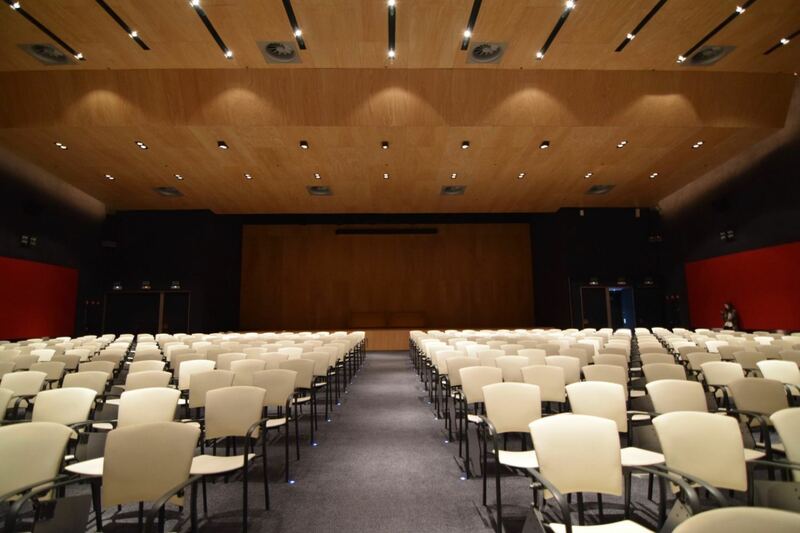 The product is appropriate for conference halls, theaters etc. 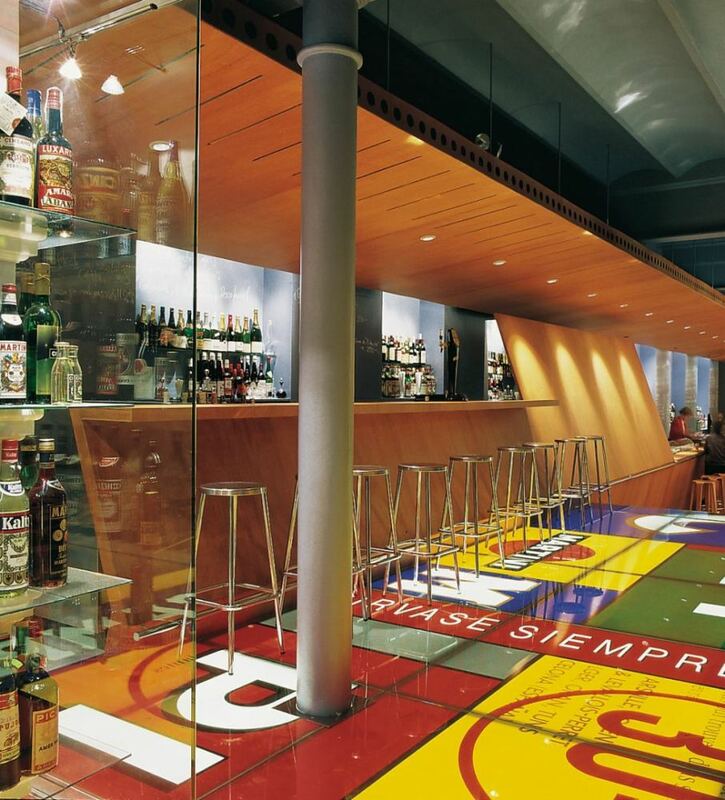 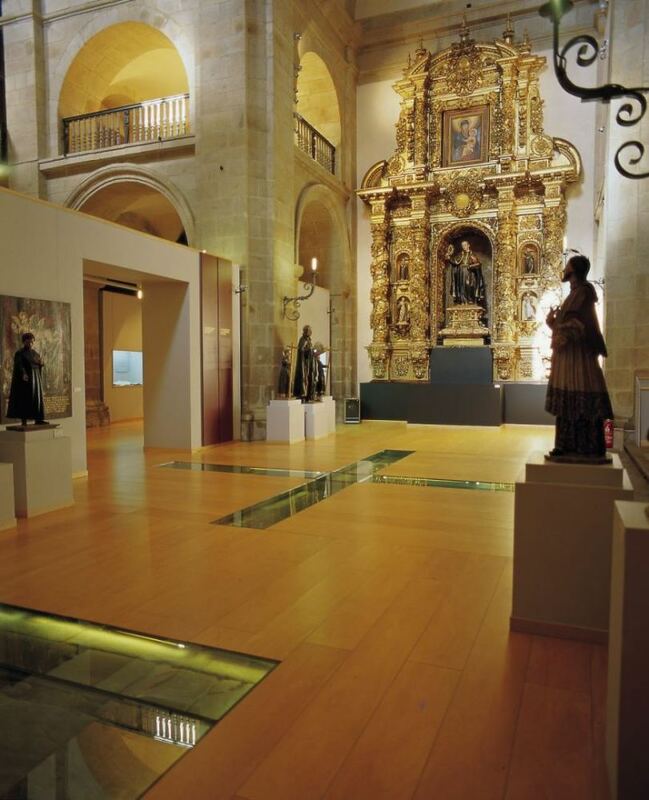 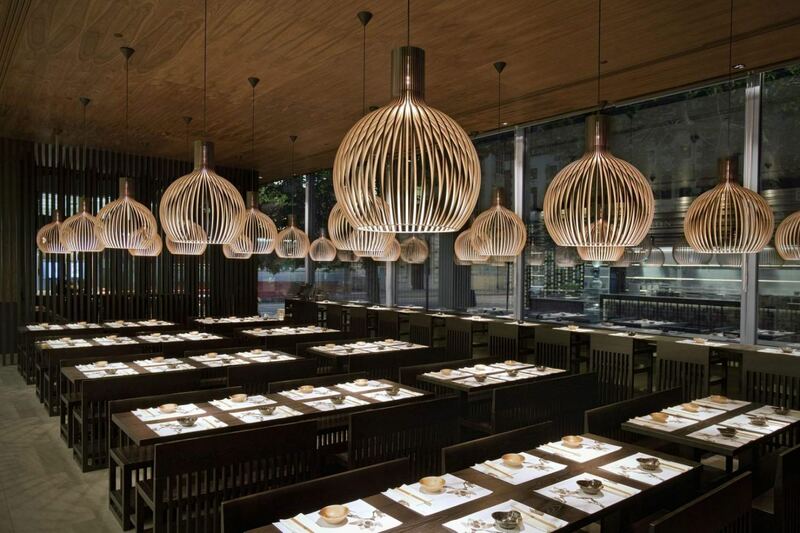 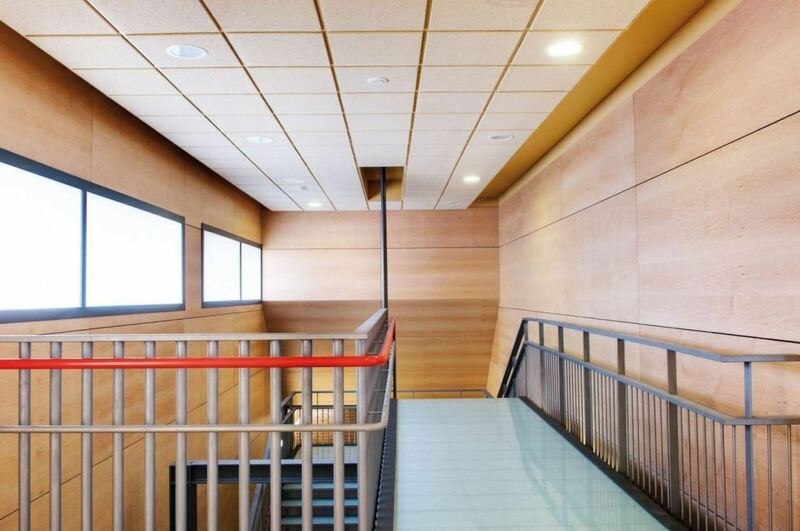 NEPTUNO – Walls and ceilings, for humid environments. 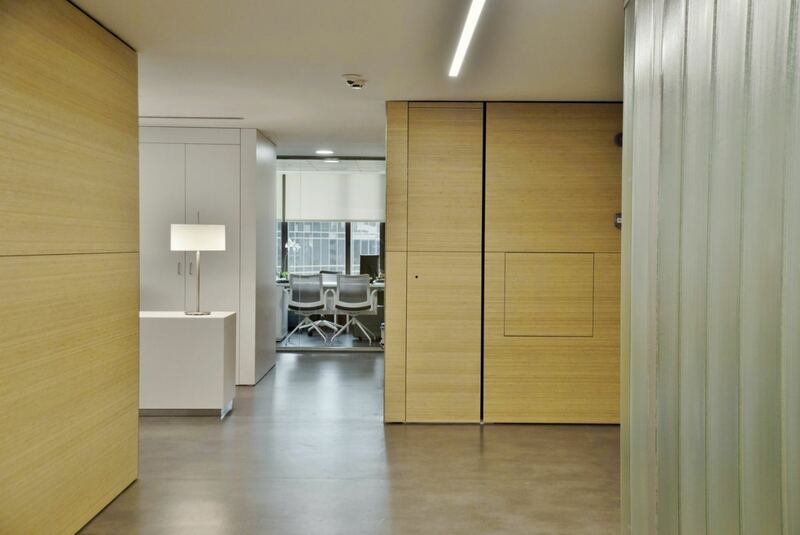 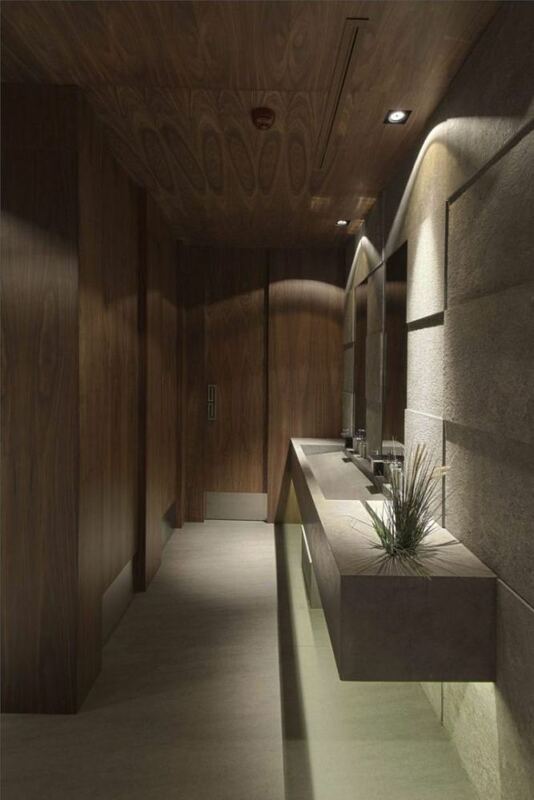 NEPTUNO brings natural wood up close to water, providing warmth to often cold spaces. 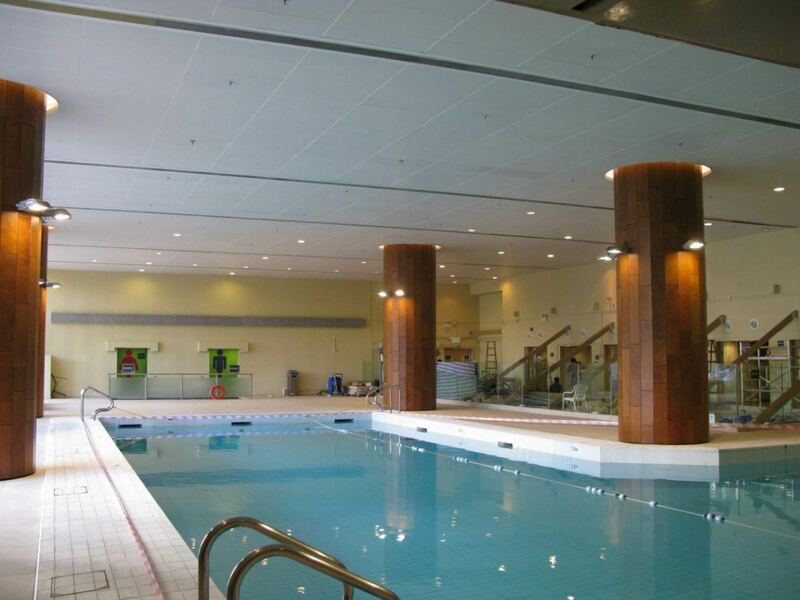 High humidity is not problematic with our resin-core panels, each being specially designed for moist environments such as swimming pools, spas, saunas, etc. 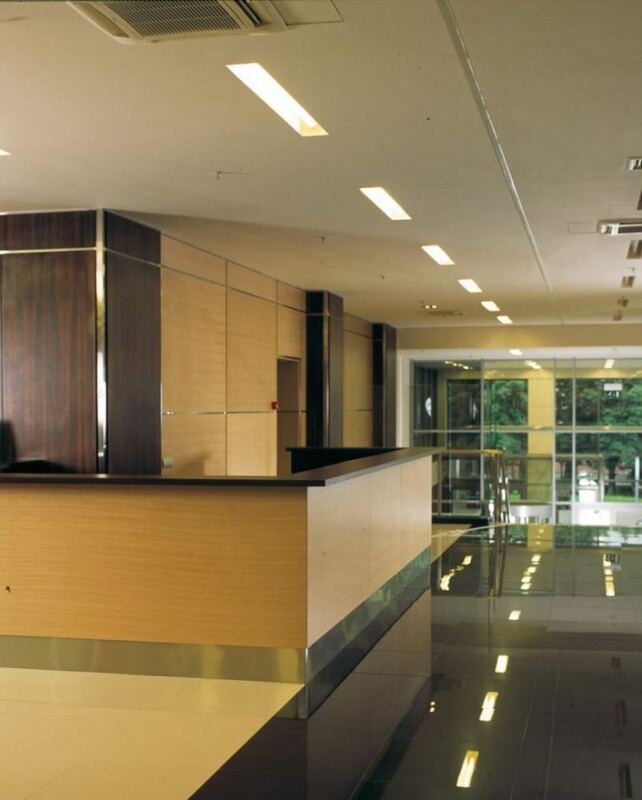 NEPTUNO is also highly-resistant to impact, UV and fire. 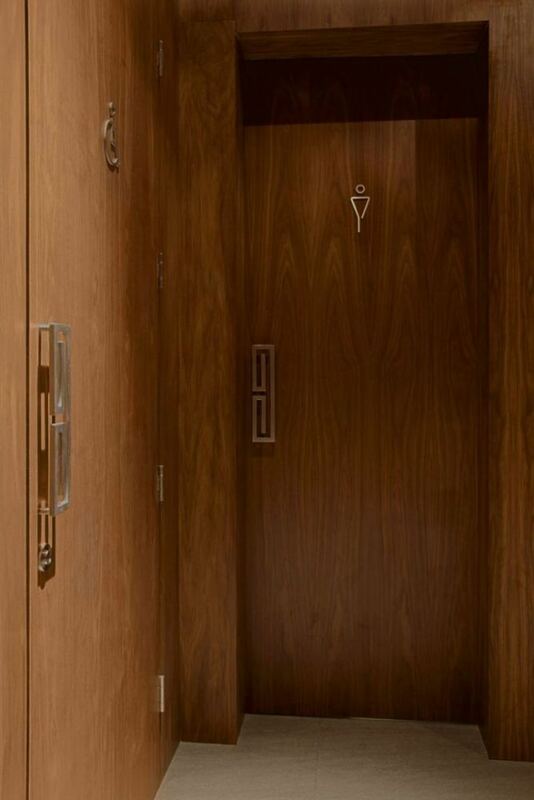 Panels have HPL (high pressure laminate) internal core covered with a natural wood veneer that is specially treated to ensure maximum resistance. 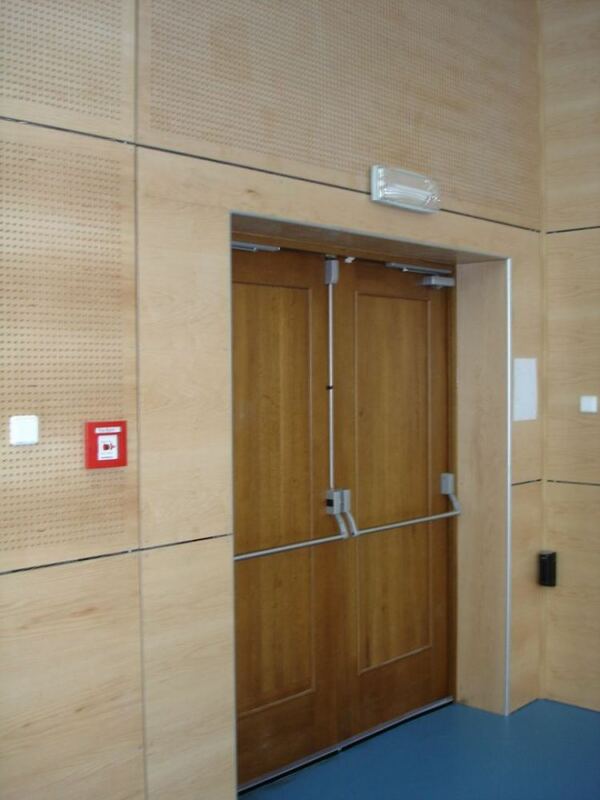 Dimensions of panels with perforation: 2440х1220 mm. 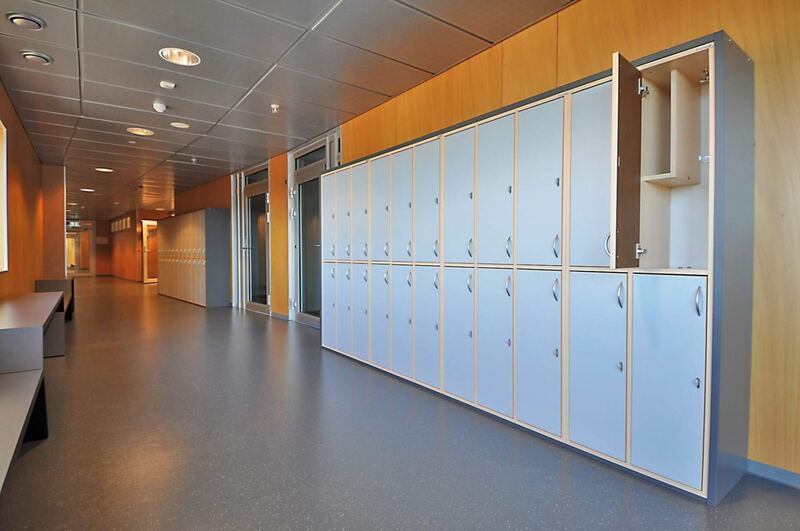 Panel thicknesses – 3, 6, 8, 10, 12, 14, 16, 18, 20 and 22 mm. 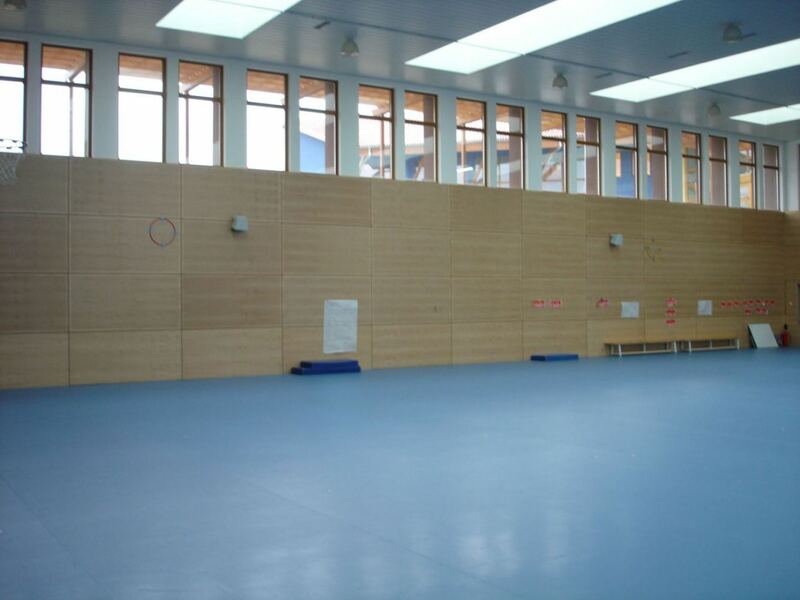 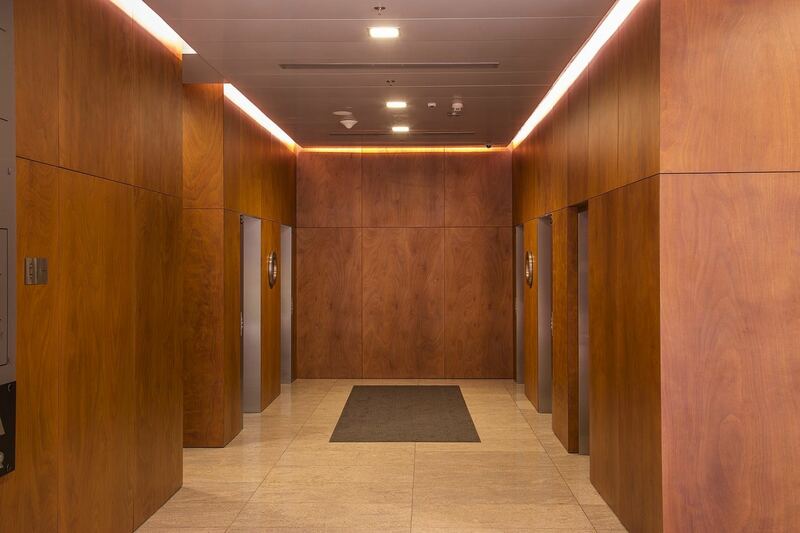 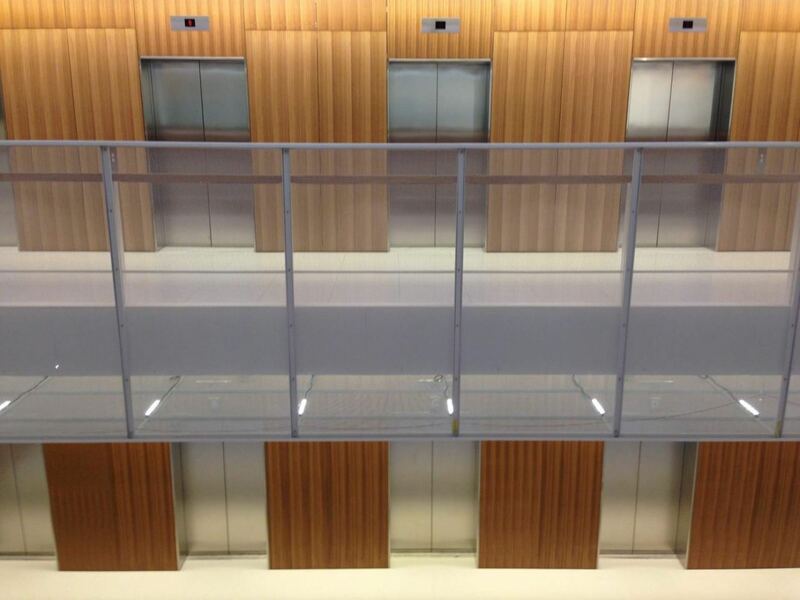 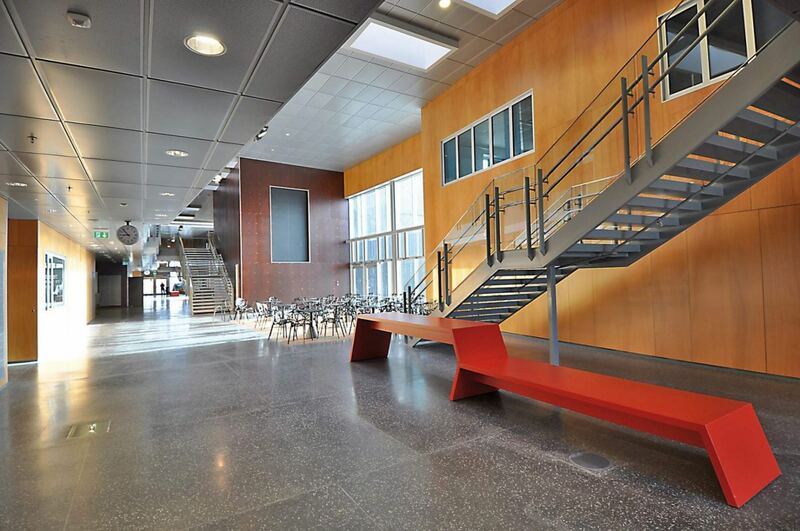 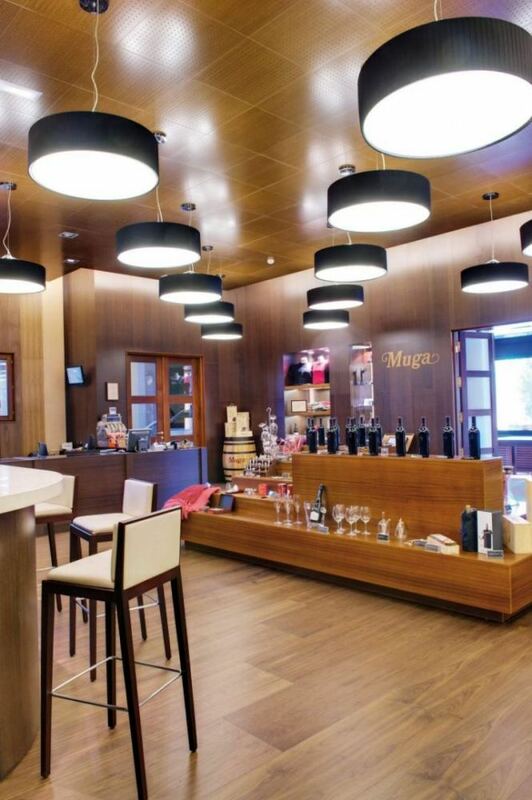 PROLIGNA – Walls and ceilings, for dry environments. 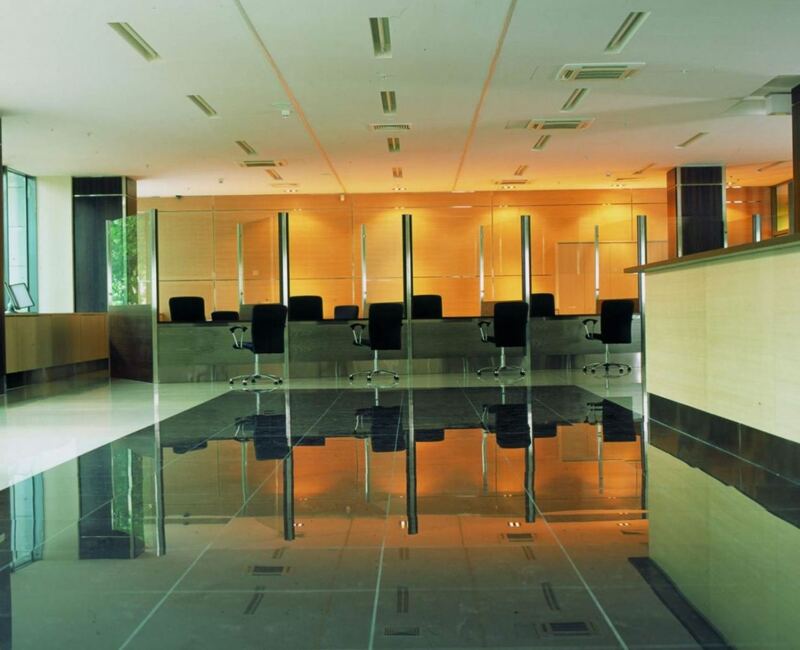 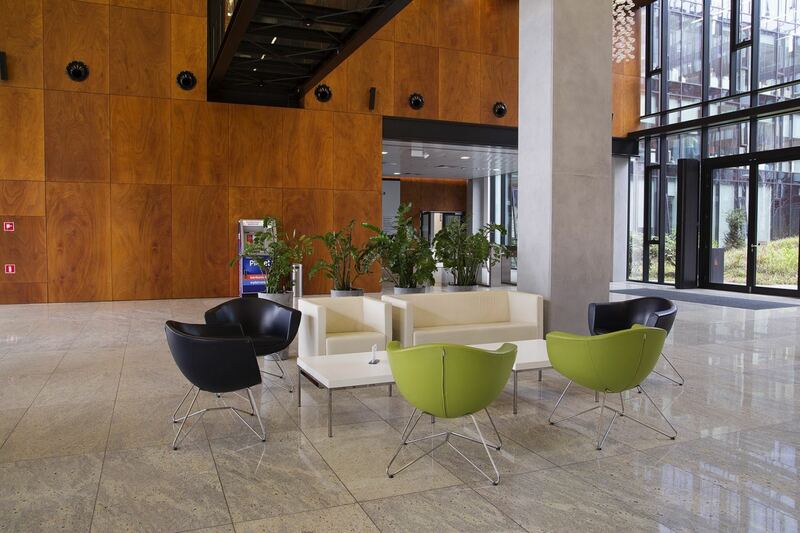 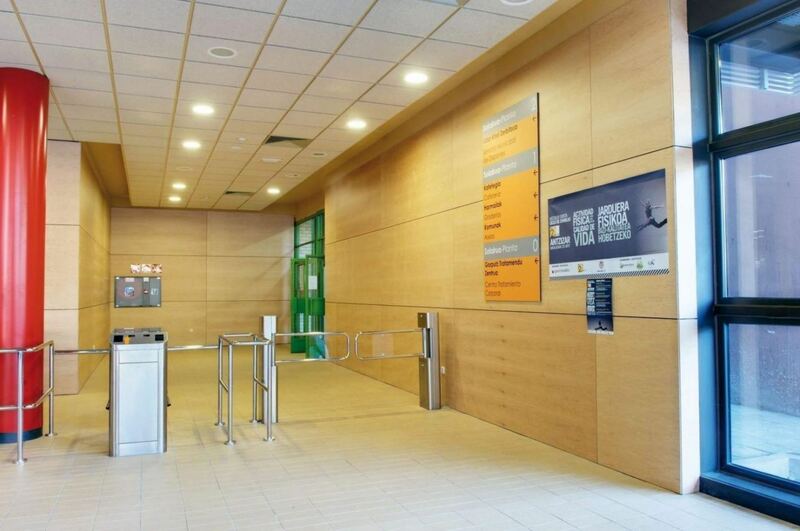 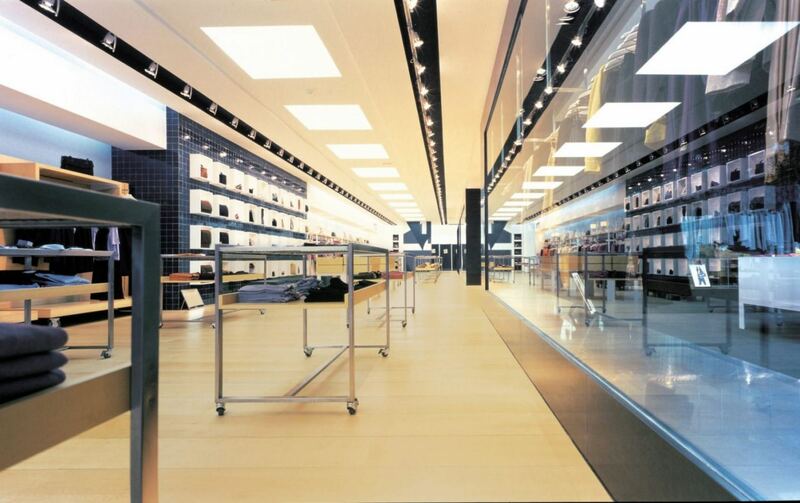 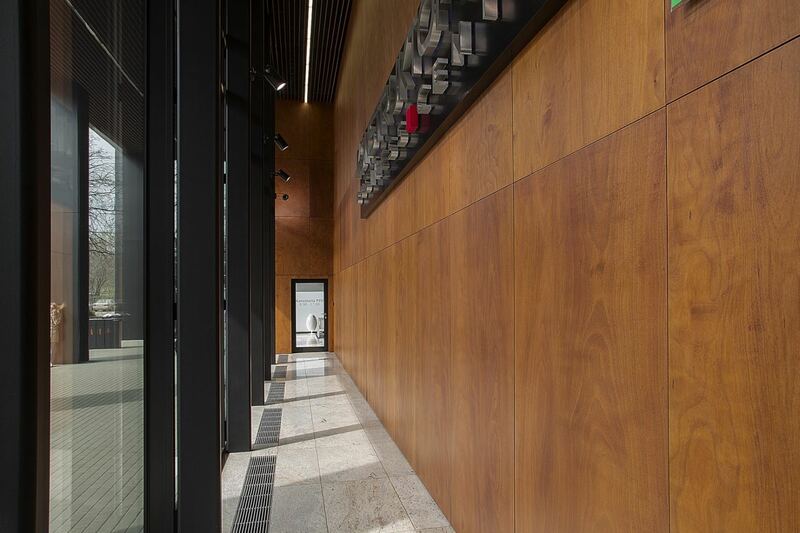 The broadest selection of species and finishes for dry environments, such as individual homes, business premises, shopping centres, universities, etc. 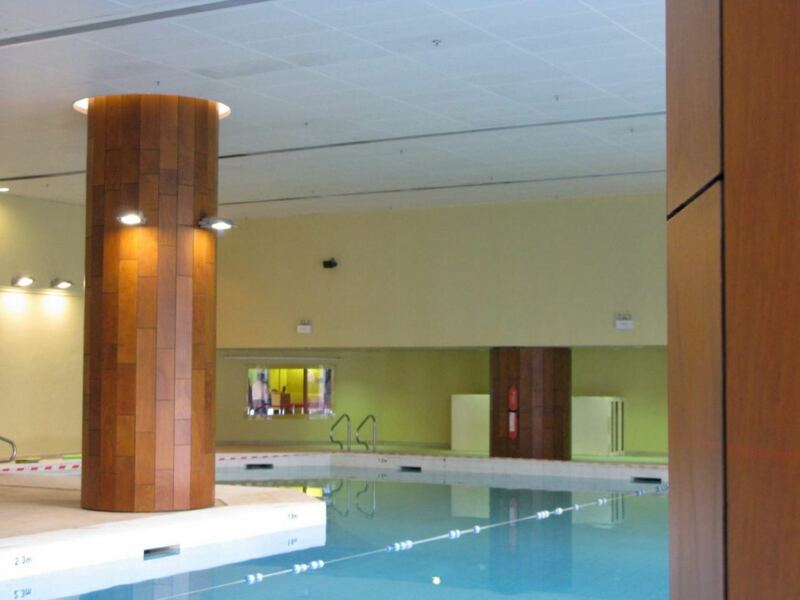 Panels have internal core of waterproof plywood covered with a natural wood veneer that is specially treated to ensure maximum resistance. 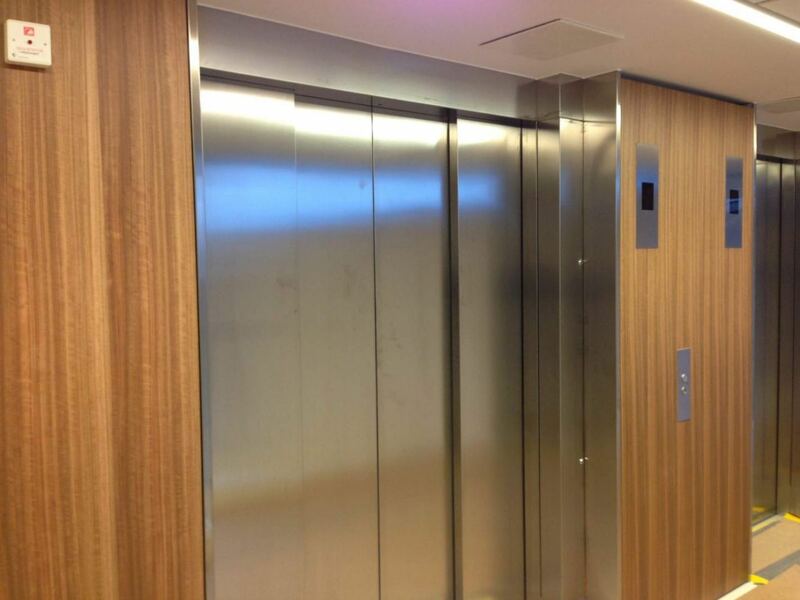 Panel thicknesses – 8, 11, 14, 17, 20 and 23 mm. 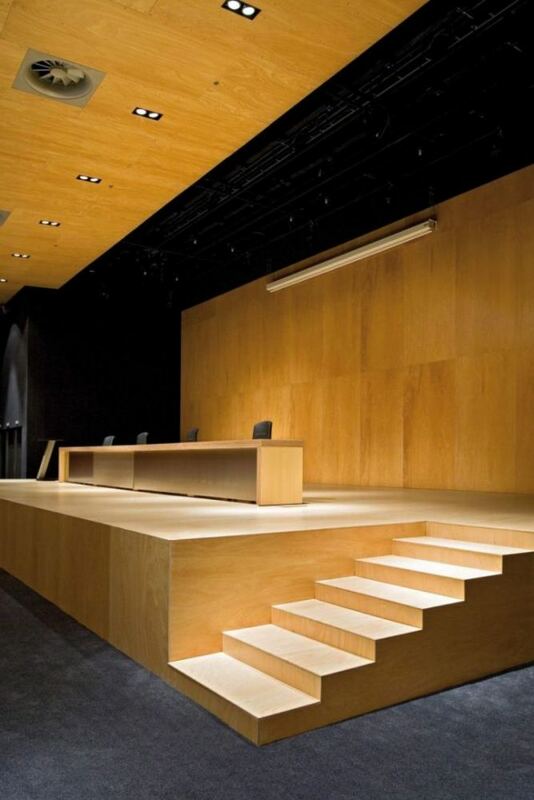 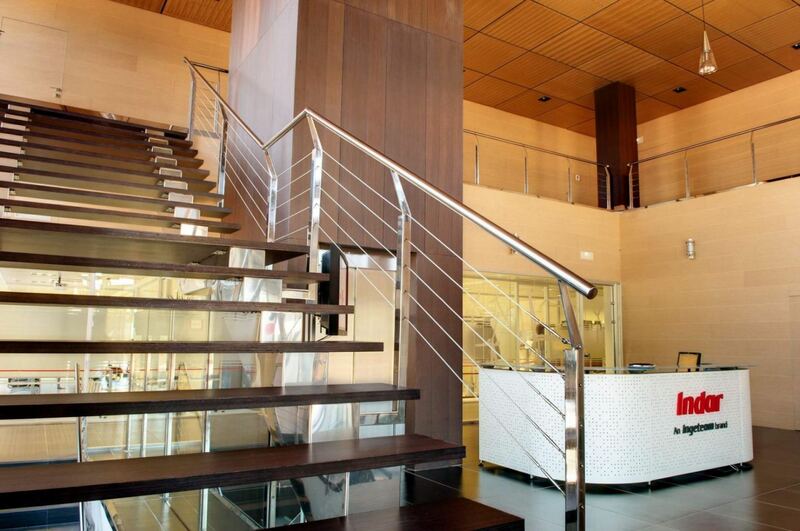 LAMINIUM – natural wood laminate, offers a long-lasting solution ideal for raised floors, door and wall claddings etc. 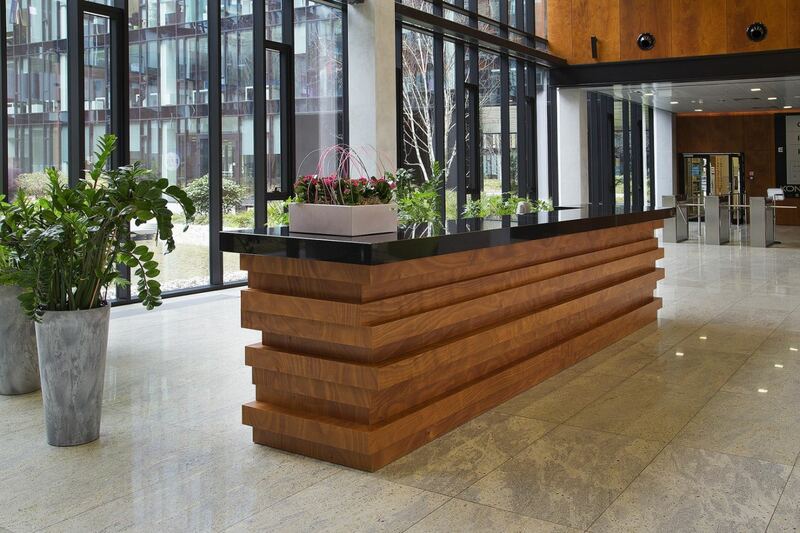 Dimensions of panels 2440х1220х1 mm. 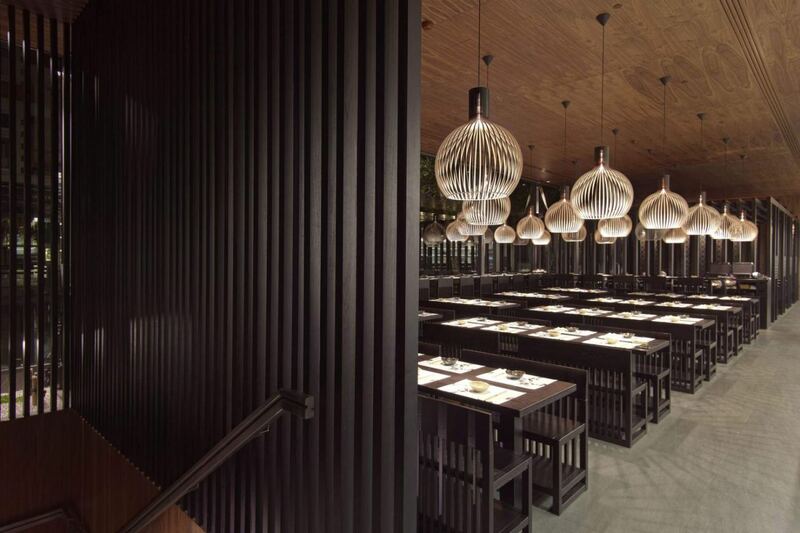 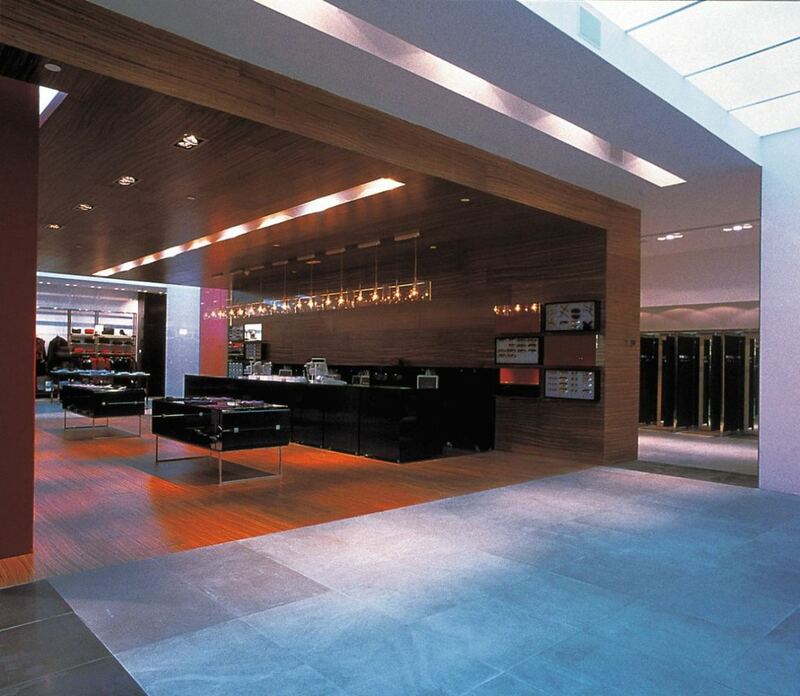 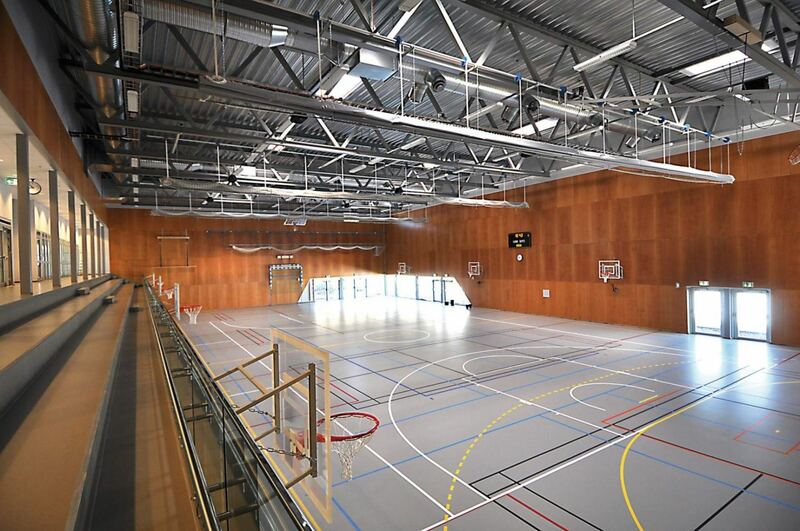 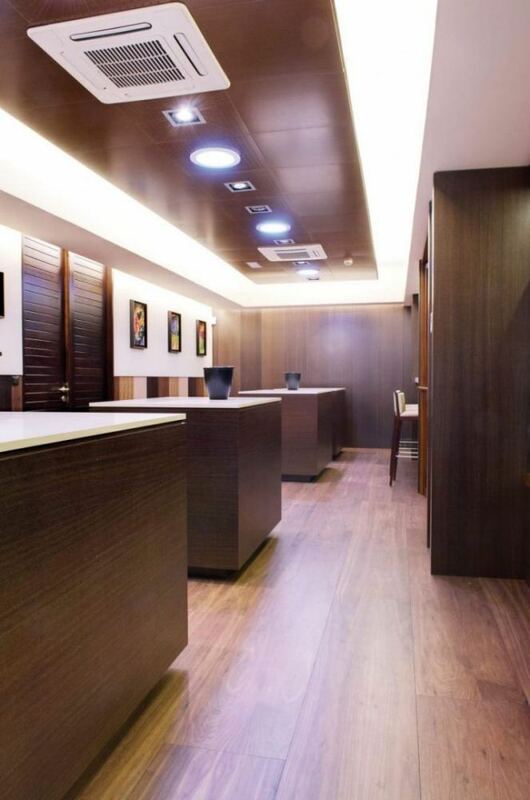 SUPRA is Prodema’s extensive range of interior flooring, specifically designed for high traffic environments, whilst maintaining the aesthetic and warmth of wood. 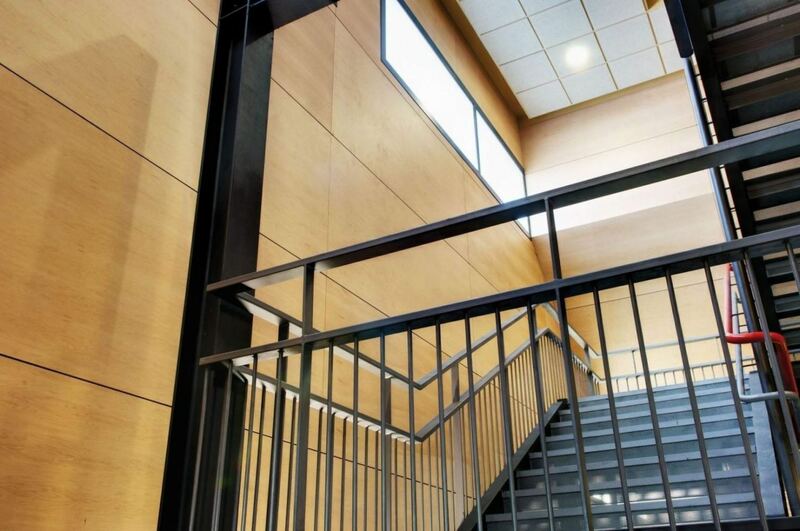 And with its strength, SUPRA panels offer the highest mechanical properties, such as resistance to abrasion, impact, fire and UV change. 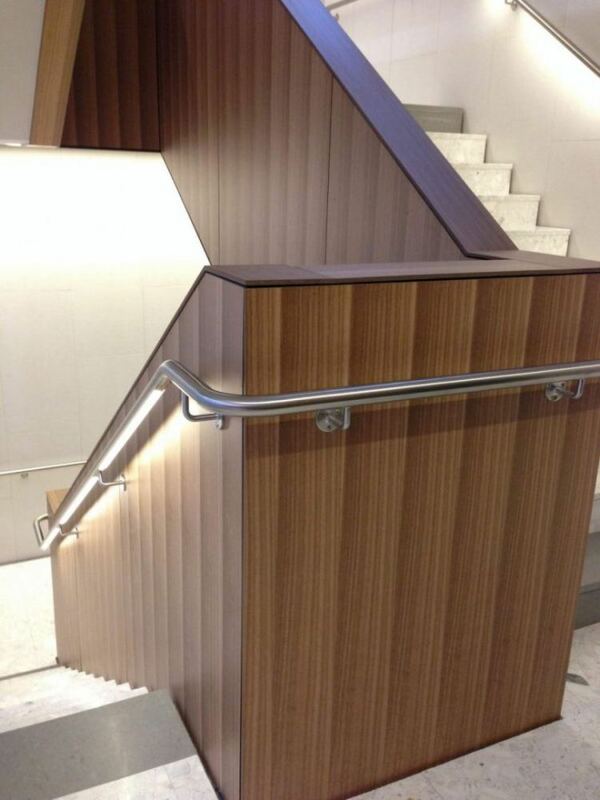 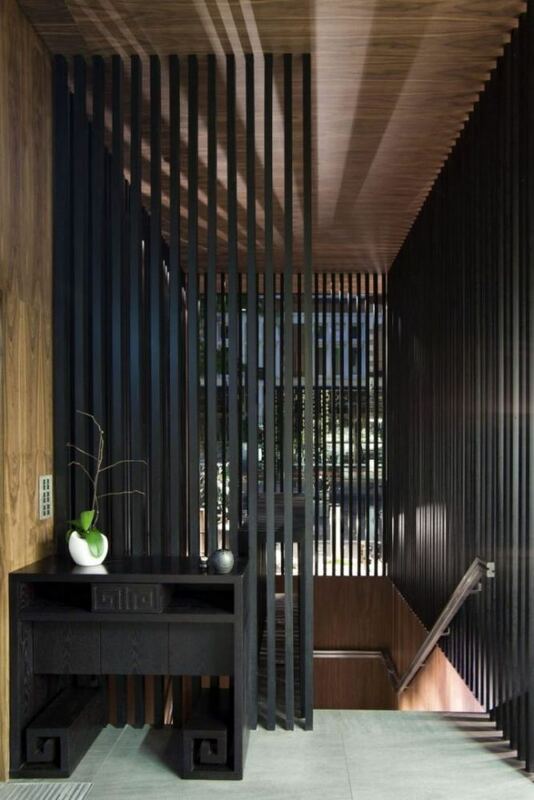 Floors where you can feel the comfort and listen to the welcoming sound of wood with each step. 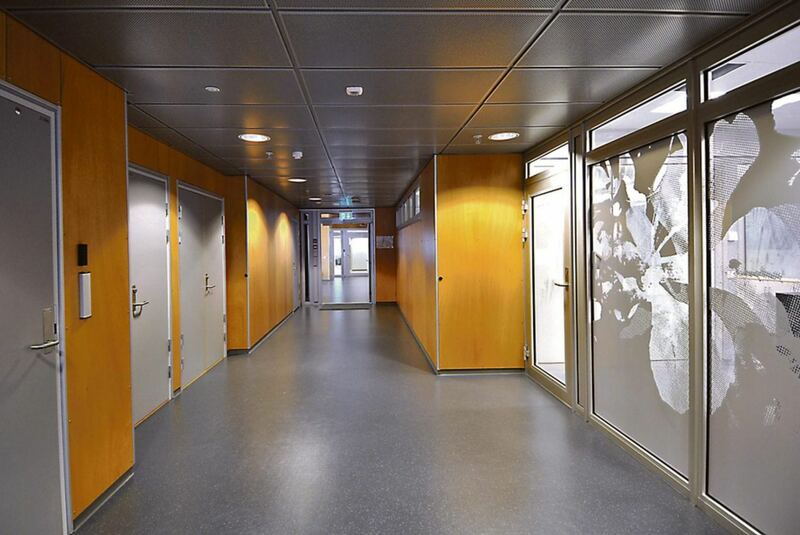 The surface of the product is subjected to a complex polymerisation process that gives to the panels extraordinary characteristics – high wear resistance, no need of maintenance. 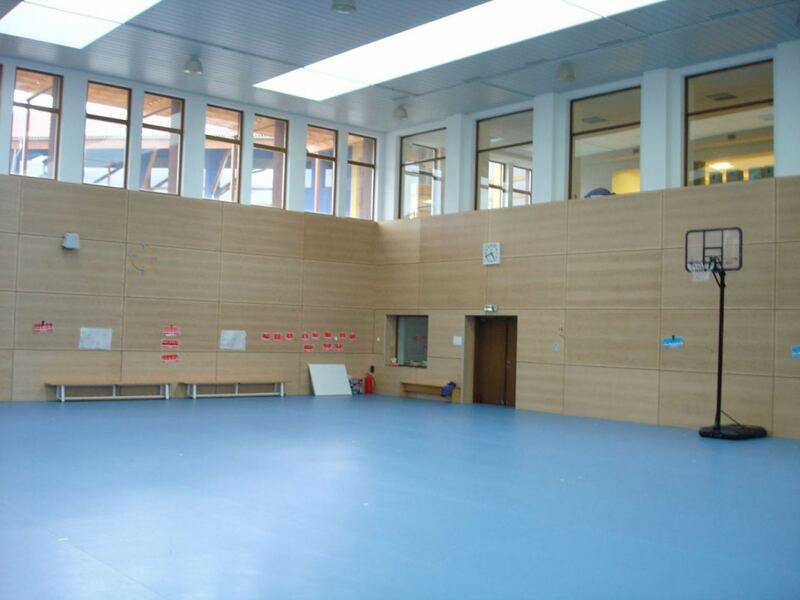 – length: 2450 mm. 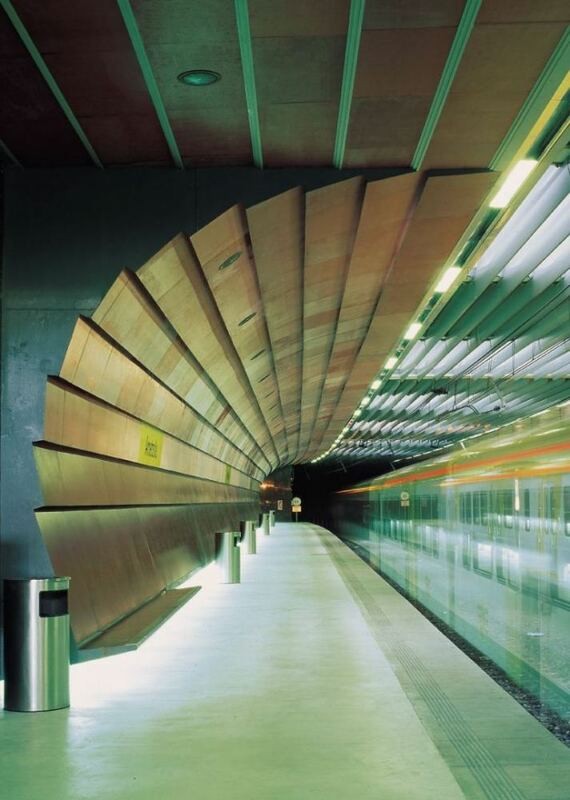 or 1220 mm. 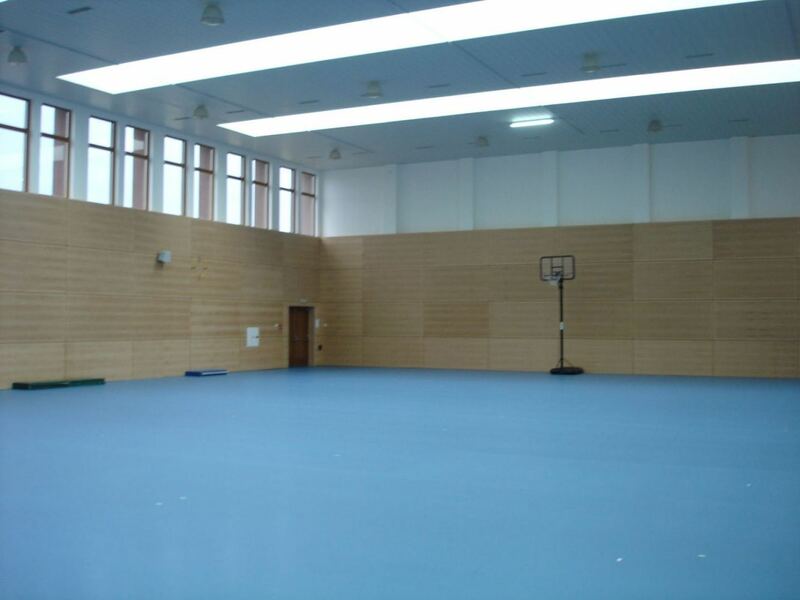 – width: 188, 290, 390 and 590 mm. 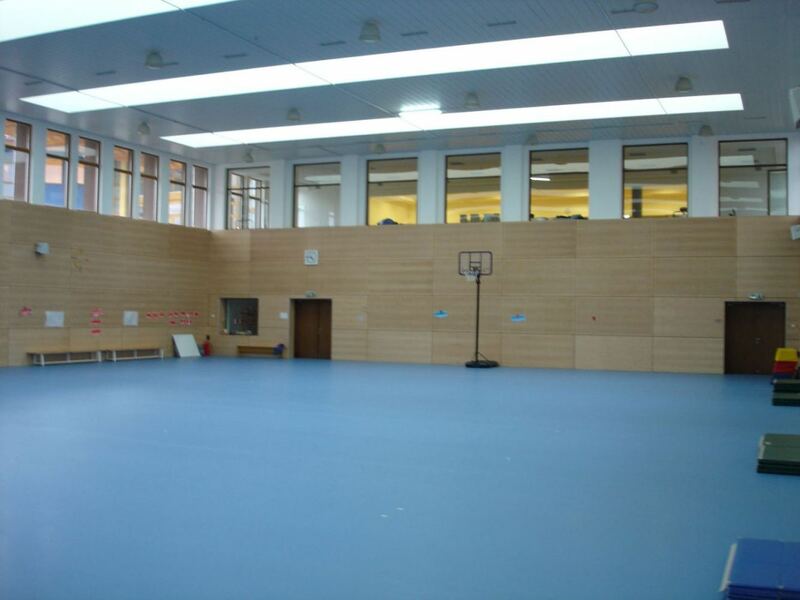 Standard dimension of the parquet is 188х2450х11 mm. 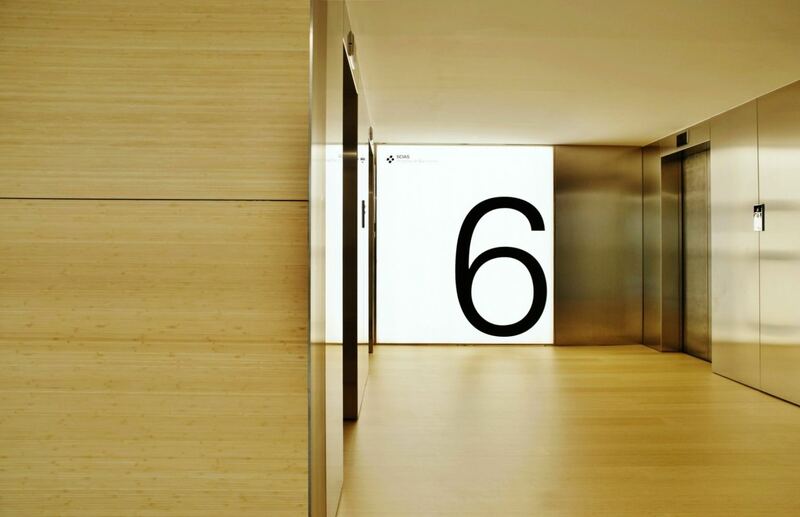 Non-standard dimensions are manufactured upon request. 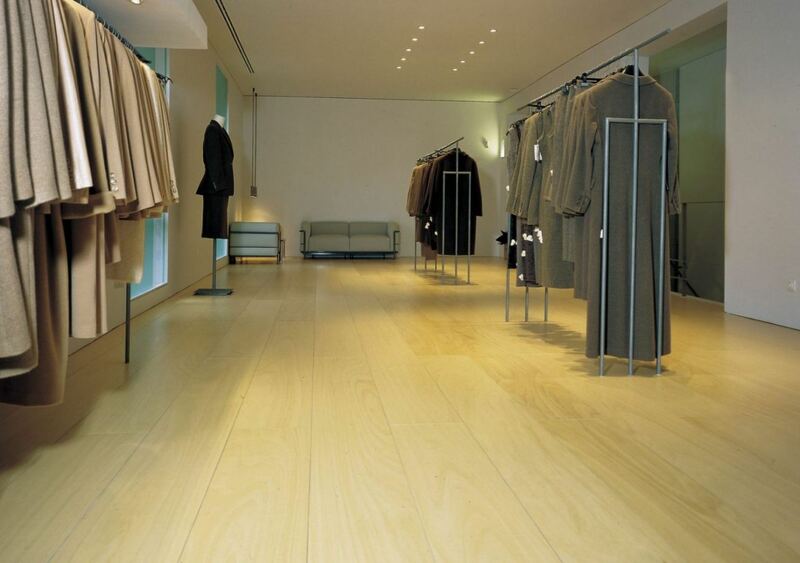 In many shopping centers around the world, brands like Bershka, Womens Secret, Mango have chosen this parquet for their shops. 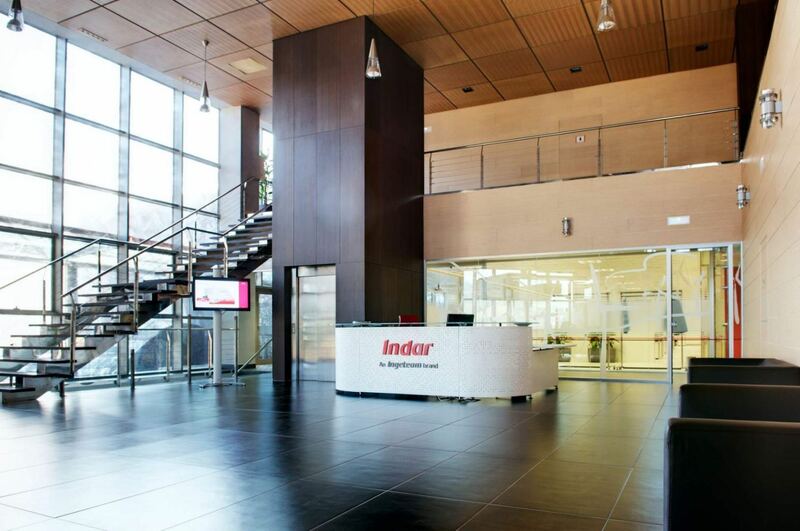 In the attached catalogue „Prodin_2010_en” you can find the technical characteristics, dimensions, different colours and installation methods.